Brett Poole began diving just over 5 years ago after trying it out in the aquarium in Mooloolaba. 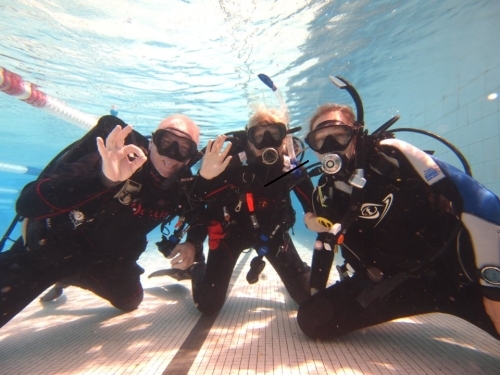 Brett absolutely loved the experience and decided to do the Open Water course with Abyss Scuba Diving. 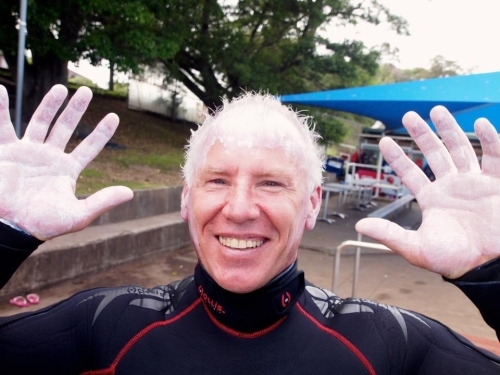 Shortly after came the Advanced Open Water and the Bombo wreck near Wollongong, during which time Brett became really hooked on diving. 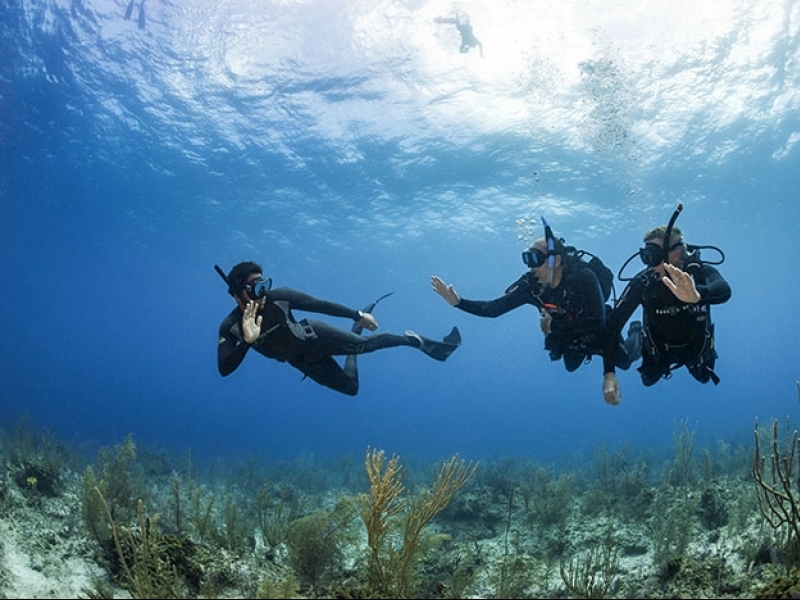 Over the perusing year, Brett regularly dived with Abyss on its organised dives and also completed the Master Scuba Diver certification. Later that year Brett travelled with Abyss to Tonga to snorkel with Humpback Whales and dive in warm tropical waters, which Brett says was one of the best experiences ever. Soon after returning from Tonga Bett decided to become a Divemaster and started to gain more experience working part-time leading shore dives for Abyss before going on to become an Open Water Instructor. 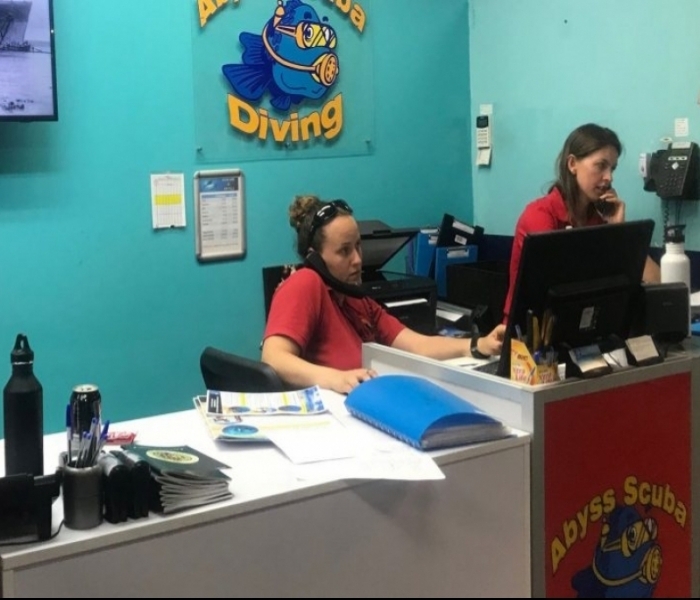 Continuing to work weekends instructing and as a Divemaster Brett always thought how good it would be to do fulltime, which he has now been doing for 2.5 years. Brett is now a PADI Staff Instructor and Equipment service technician. This means he spends half of his working week teaching diving or leading dives and the other half servicing dive equipment. Brett’s favourite local dive is Leap to Steps followed closely by Oak Park, while the Yongala wreck off Townsville he rates also as one of his best dive experiences.